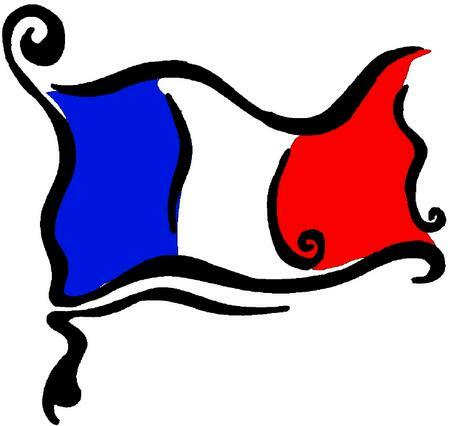 Are you interested in practising your French in an informal and friendly environment? 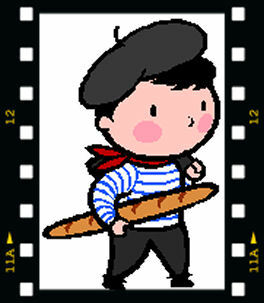 come and join the CAFÉ FRANÇAIS every Thursday from 8.30pm at Baa Bar (43-45 Fleet Street). 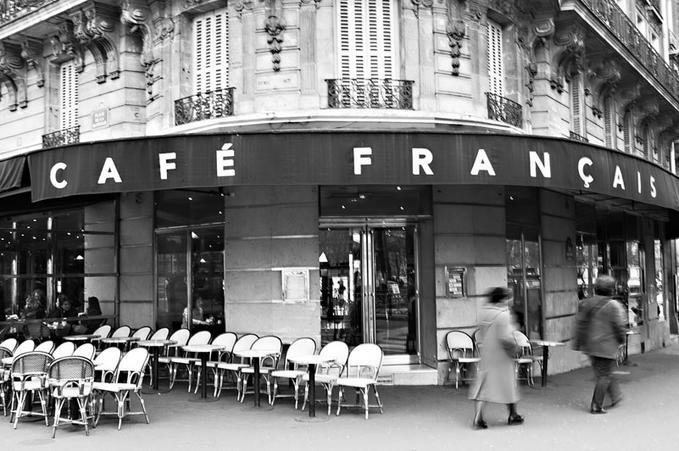 Si vous voulez pratiquer votre français de manière informelle et conviviale, rejoignez-nous tous les jeudis à partir de 20h30 au Baa Bar (43-45 Fleet Street) pour le CAFÉ FRANÇAIS ! 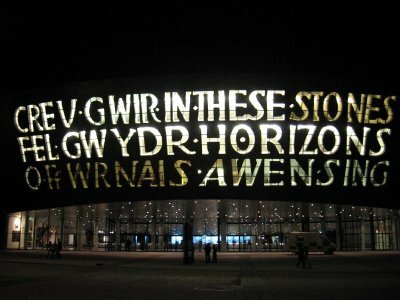 During 2010, and early 2011 the Welsh Government launched Delivering a Digital Wales and Digital Wales: Delivery Plan, a framework for action and set of goals and activities needed to make Wales a ‘truly digital nation’. My project remit contained three areas; a review of the evidence, a framework of analysis and a series of case studies. The purpose of this review was to describe the main findings and shortcomings of recent research into the economic and social costs and benefits of digital inclusion and exclusion for individuals, businesses, and wider society, while challenging underlying assumptions of policy intervention in these areas. This helped develop the evidence base for the Welsh Government and informed further Social Research Division reports as they move forward with this policy area. From the review of the evidence and the methods informing this, recommendations were made on how to develop a robust framework for exploring costs and benefits in Wales. Dr Godfried Croenen (French) has recorded medieval and modern poems by Charles d’Orléans and Stéphane Mallarmé for a new exhibition currently showing at the Walker Art Gallery on the Art Books of Henry Matisse. 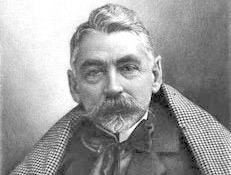 Visitors to the exhibition can see the illustrations Mallarmé made for these poems, as well as hear recordings of the French originals and English translations of these texts on audio points. You can listen to one of these poems (Brise Marine or Sea Breeze) here. ≈ Comments Off on New Italian Society! 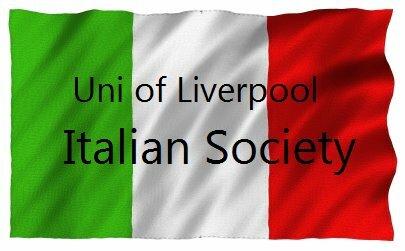 This is just to let you all know about the new Italian Society at the University of Liverpool. 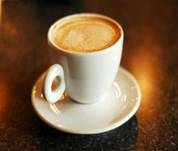 The society is not just for people who study Italian; it is for everyone who has an interest in Italian language, food, culture, amaretto etc. We are holding a film screening in Rendall LT5 on Wednesday 19th October at 1.30pm. The film we will watch has yet to be decided – if you have any suggestions, please let us know. The screening will be followed by panettone and drinks. Hope to see many of you there – if you have any questions, just email a.burge@student.liv.ac.uk or ask us on the Facebook page. 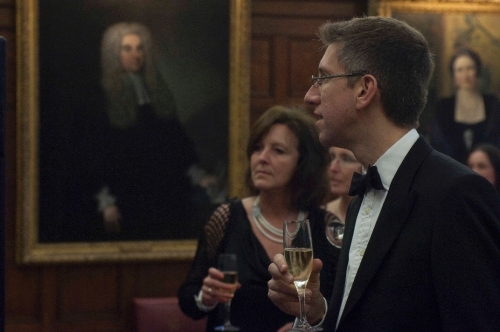 As announced on the SOCLAS blog in July, Dr Robert Blackwood, lecturer in French in SOCLAS, has been awarded a National Teaching Fellowship by the Higher Education Academy, and he received his prize at a dinner at Middle Temple Hall in London this month. 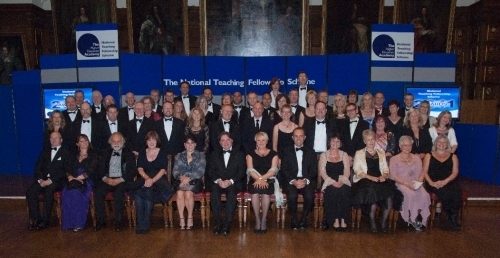 The National Teaching Fellowship is the most prestigious award in the United Kingdom for excellence in higher education teaching and support for learning. Dr Blackwood was one of fifty fellows appointed this year at the ceremony and dinner in London. The University of Liverpool was also represented at the event by the Executive Pro-Vice Chancellor for the Faculty of Humanities & Social Sciences, Professor Andrew Derrington. 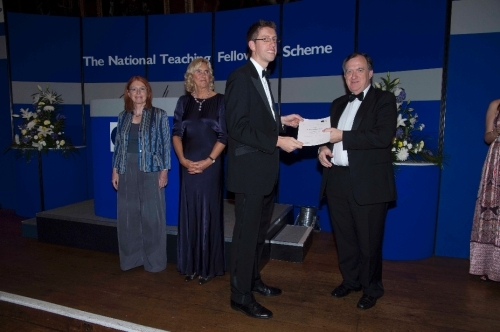 As well as becoming a National Teaching Fellow, Dr Blackwood receives £10,000 to spend on his teaching. Given his interests in the internationalisation of the student experience, he intends to use part of the award to work on student mobility, both within and beyond the EU. 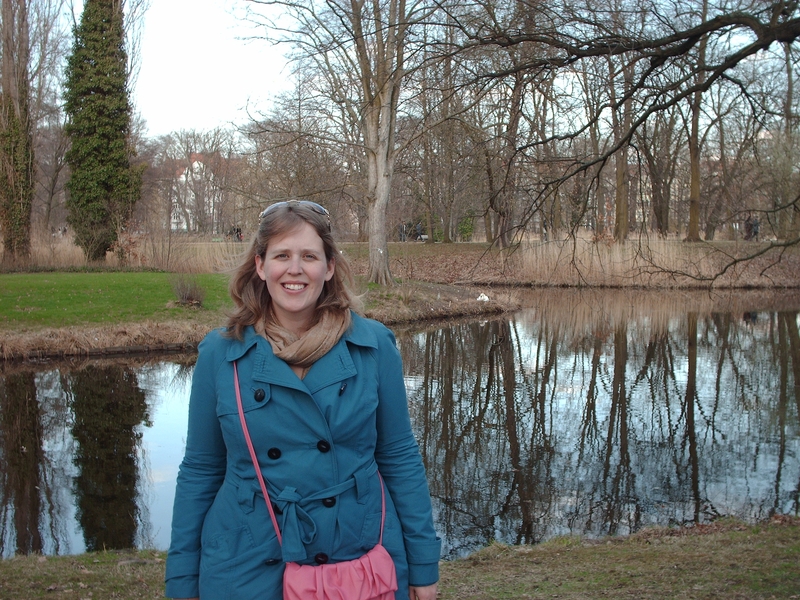 He also hopes to take students to the 2012 British Conference of Undergraduate Research. The case for Dr Blackwood’s fellowship was endorsed by the British Council for his participation in the national discussion on personal development portfolios during the year abroad. Dr Blackwood has long supported the English Language Assistants scheme, and recently contributed to the British Council’s blog, examining the impact of his assistantship spent on Corsica in 1994-5 on his career. This talk explores the ways indigenous knowledge about plant and animal remedies was gathered, classified, ‘translated’, tested, and circulated across wide networks of exchange for natural knowledge between Europe and the Americas. There has been much recent interest in the “bioprospecting” of local natural resources – medical and otherwise—by Europeans in the early modern world. However, some opacity continues to surround the description of how knowledge traveled. While the strategies employed by European travelers, missionaries, or naturalists have been well-documented, there has been less written on the role played by indigenous and creole intermediaries in this process. And yet, the transmission of knowledge between indigenous communities and the European cabinet was neither transparent nor natural, and often involved epistemological, linguistic, and religious obstacles. Drawing on a number of printed and manuscript sources, collections of indigenous remedies, written in places as diverse as Guatemala, the Yucatán, Chiapas, and Mexico City, in the sixteenth through the eighteenth centuries, I am interested in exploring how local intermediaries, like creoles scholars, sought to overcome such obstacles by observing indigenous uses of remedies, by studying indigenous languages and by producing natural histories and pharmacopeias in indigenous languages (Nahuatl and Maya Quiché, for instance). Ultimately, behind the creole participation in the transmission of indigenous remedies, one can point to more inclusive definitions of knowledge, which cut across oppositions between science and superstition, cabinet and field, center and periphery. ≈ Comments Off on Lusophone Film Club! The Lusophone Film Club will be starting on Wednesday 19 October with a screening of Complexo Universo Parallelo (2pm, Rendall LT1). This is a documentary about one of the most notorious favelas in Rio de Janeiro, and was filmed by 2 Portuguese brothers who managed to integrate themselves into the community there. The following week (26 October, 2pm Rendall LT5), we’ll be showing Ilha da Cova da Moura, a documentary about a predominantly Cape-Verdean community on the outskirts of Lisbon. The other films are detailed on the posters going up around the Cypress building today! You can view and download a copy of the poster here. All films will be shown in Portuguese, so this is a great chance for those learning the language to practice their skills! There will be English subtitles as well, though, so everyone is welcome to come along and watch these fascinating films. Hi everyone! 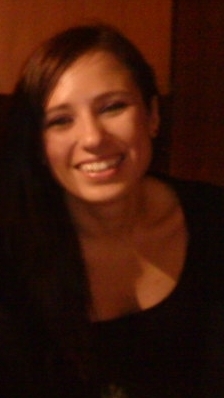 My name is Lourdes Salgado, the newly appointed Santiago lectora for the present year. I was awarded a BA Hons. in English and Hispanic Philology at the University of Santiago de Compostela, to which I am still linked as I am carrying out some research on English and Galician Literature. I am currently writing a thesis on English Literature and have recently been appointed member of the board of editors at the Boletín Galego de Literatura, a publication issued by the Centre Ramón Piñeiro para a Investigación en Humanidades in Galicia. Besides this, I have published several essays and reviews on Hispanic, English and Galician Literature since 2008 and translated from English a book of children’s literature which will soon be published in Hércules Ediciones. 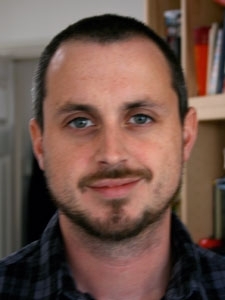 Dr Tom Whittaker has recently joined SOCLAS as a specialist in Hispanic Film Studies. Tom completed his BA degree in Hispanic Studies and French and his PhD in Film Studies at Queen Mary, London, and his MA in Spanish Studies at King’s College, London. 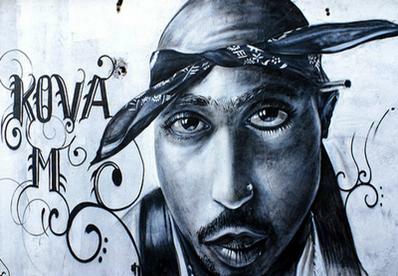 He previously held lectureships in Film Studies at London Metropolitan University and Kingston University, where he convened and taught on a wide range of film courses, at both undergraduate and postgraduate level. 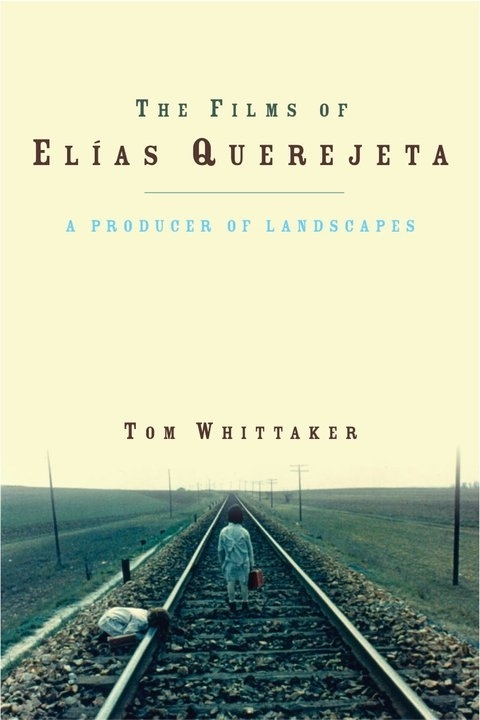 Much of his research has investigated the ways in which landscapes are constructed, re-imagined and contested in Spanish film, and this formed the basis for his book, A Producer of Landscapes: The Films of Elías Querejeta (University of Wales Press, 2011). More recently, Tom’s research has engaged with the relationship between sound and movement in Spanish and Latin American cinema: a recent book chapter explored the ‘moving’ soundscapes of cine quinqui, a cycle of Spanish films which starred real-life delinquents. Another recent project investigates the cultural production and reception of dubbing in Spanish film. For instance, Tom is particularly interested in Constantino Romero, a dubbing actor who has provided the Spanish voice of none other than Arnold Schwarzenegger and Darth Vader!